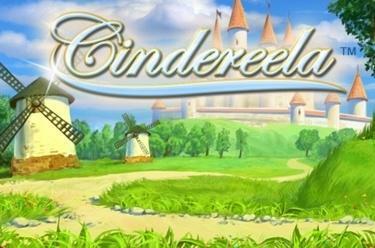 Play Cindereela™ online for free now! A palace, a prince and a magical number of Game Twist Online Games - at Cindereela™ your dream of everlasting luck will come true! Many hard-working helpers are busy putting the good Twists in your pot. But that's not all: Cindereela also supports you by completing your winning combinations! And of course there is a little bit of magic: Look out for the good fairy who will magically conjure up an enchanting free game with double winnings for you! 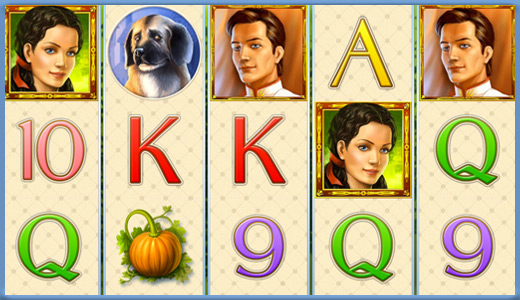 At Cindereela™ you play on 5 reels and your goal is to fill 10 win lines with 5 matching symbols. All winning combinations start on the left and run along the reels to the right. To win, the matching symbols have to run along the win line from the left and lie side by side without any other symbols between them. 3 or more 'Scatter' symbols (Fairy) anywhere will randomly trigger up to 30 free games. The Free Game will automatically use your bets from the last regular game (including the paytable) but all winnings will be doubled as an added bonus. You can win additional Free Games if you land 3 or more 'Scatter' symbols.